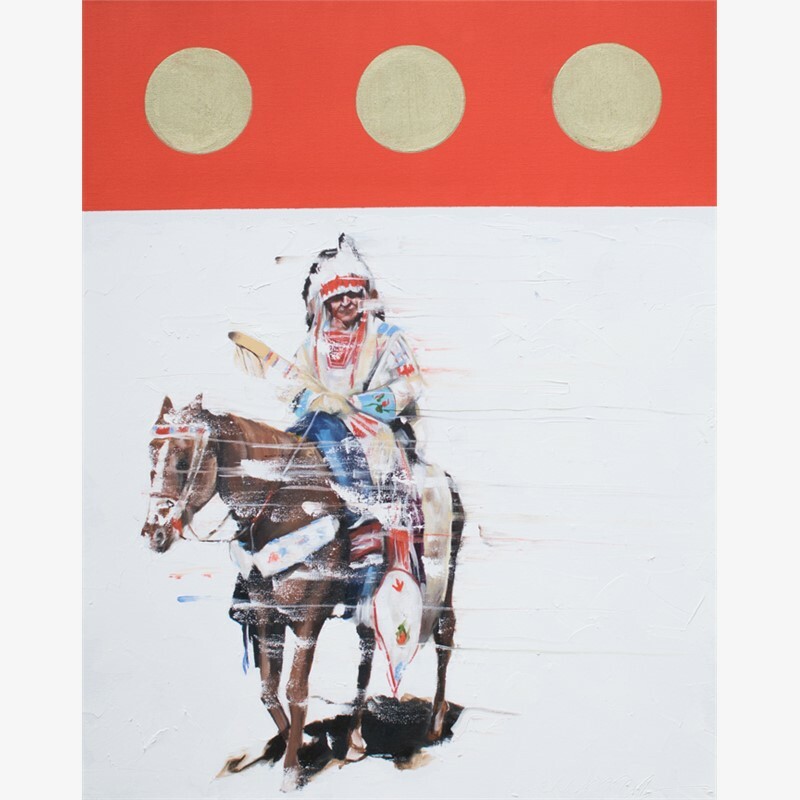 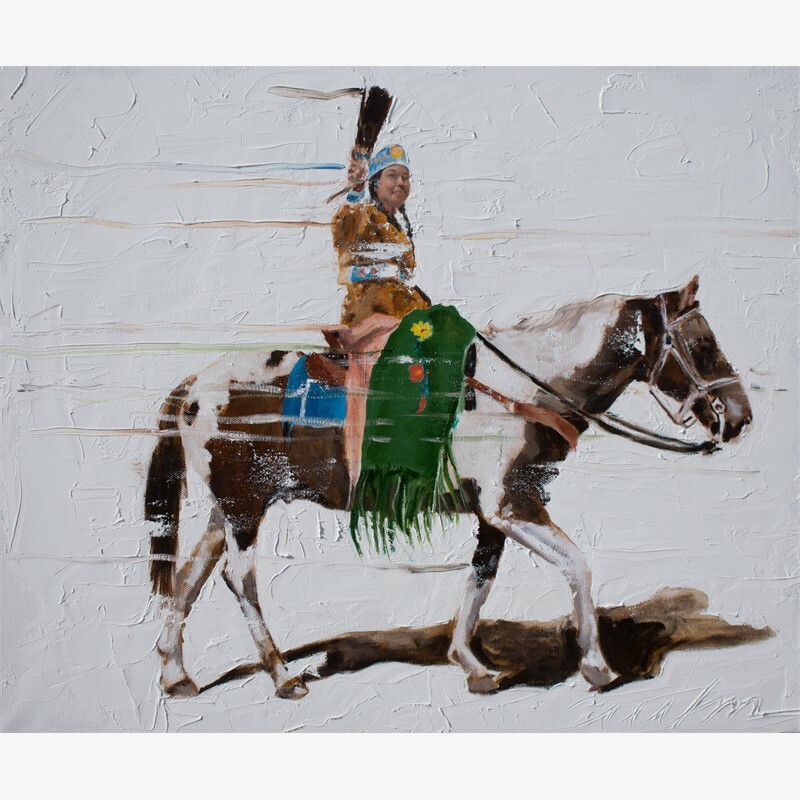 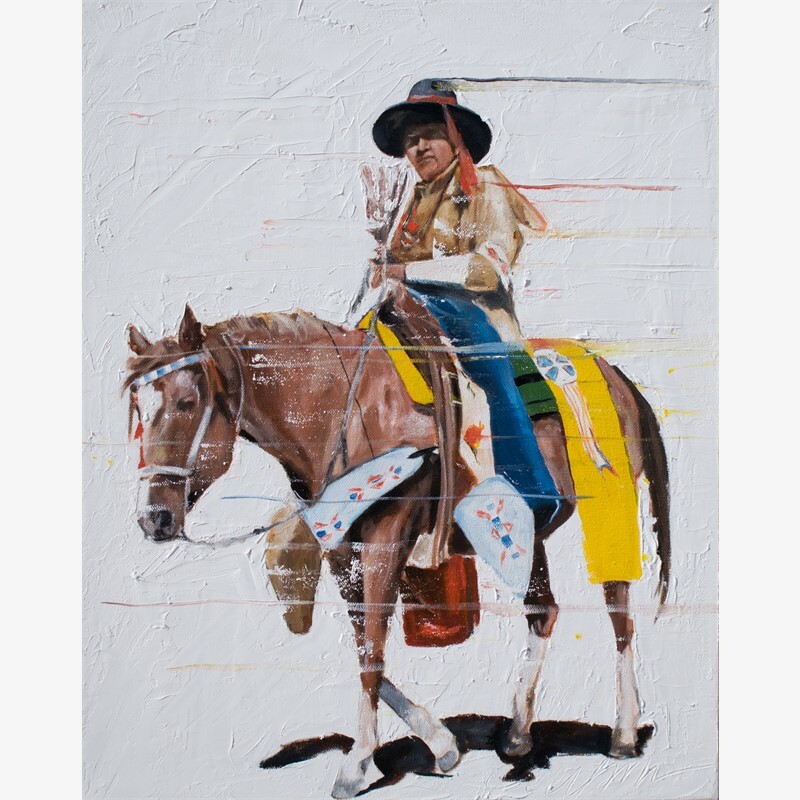 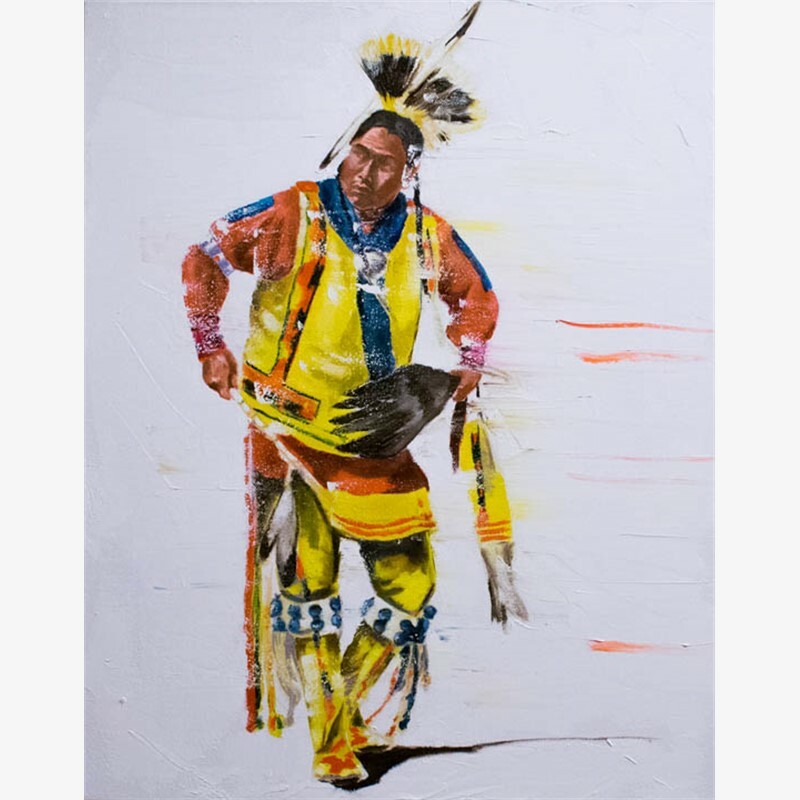 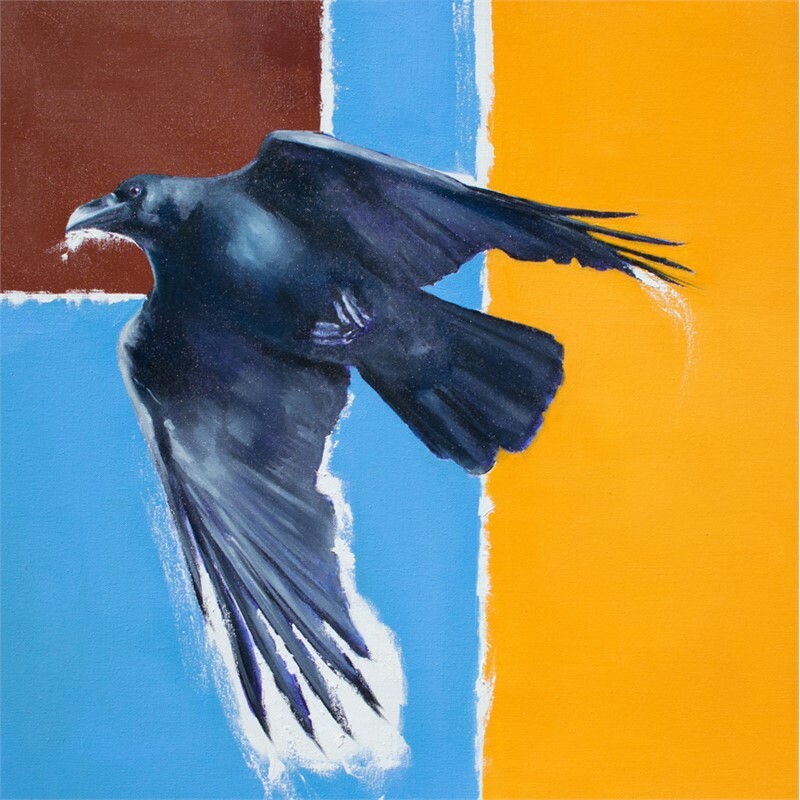 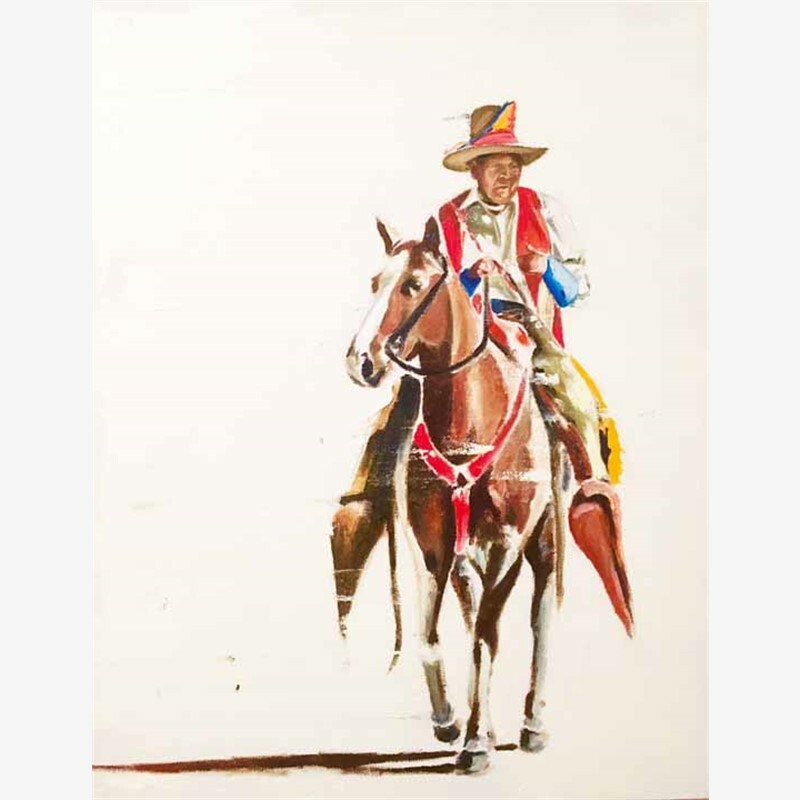 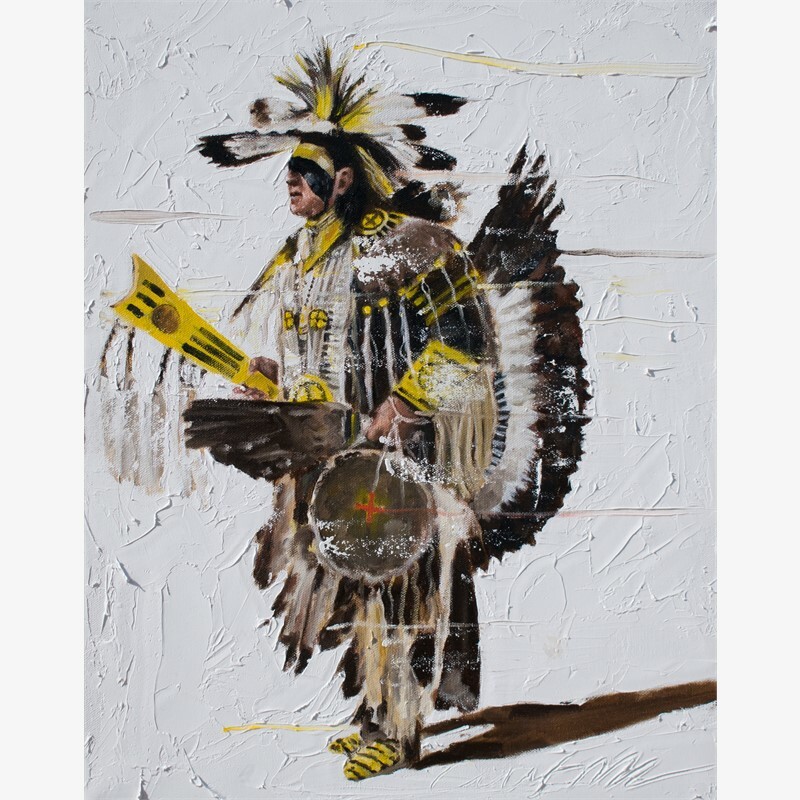 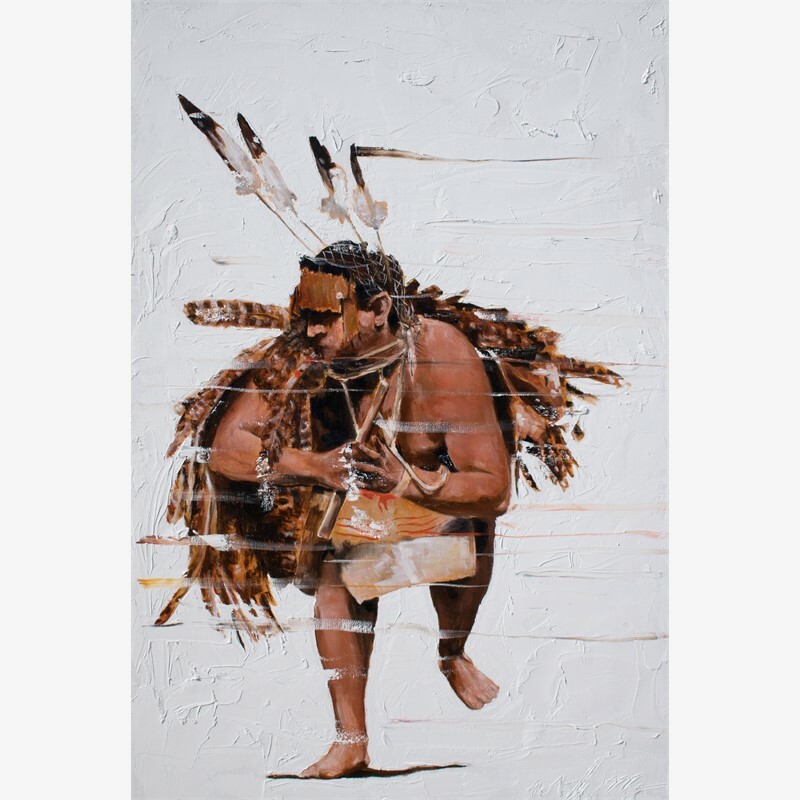 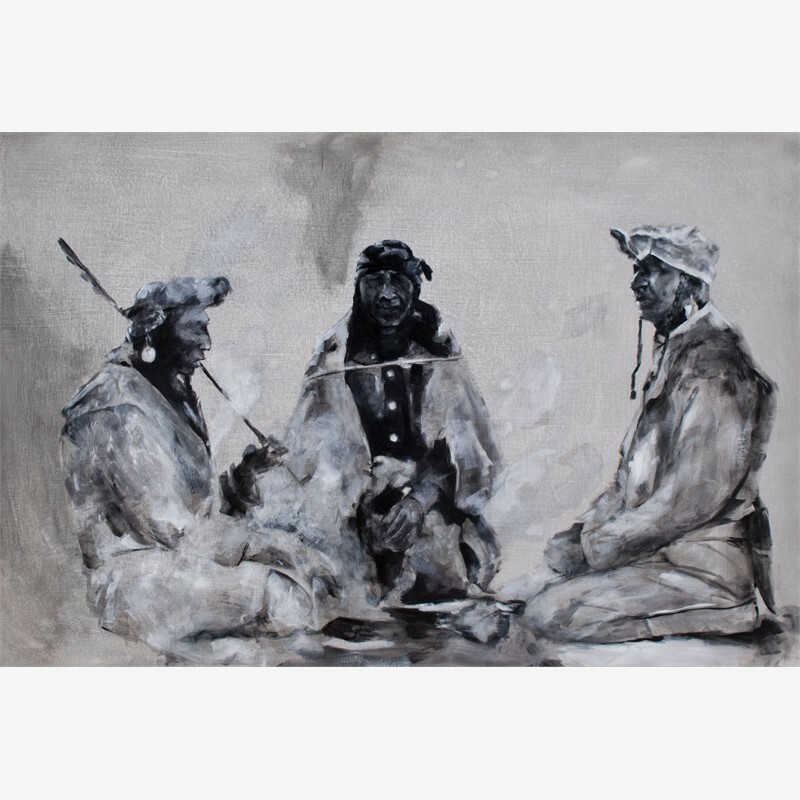 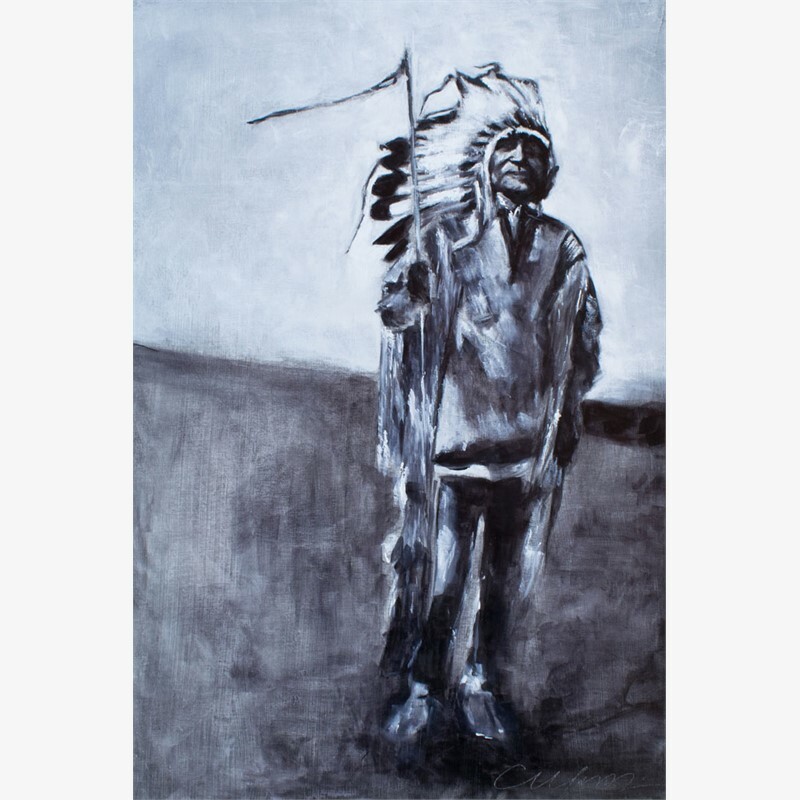 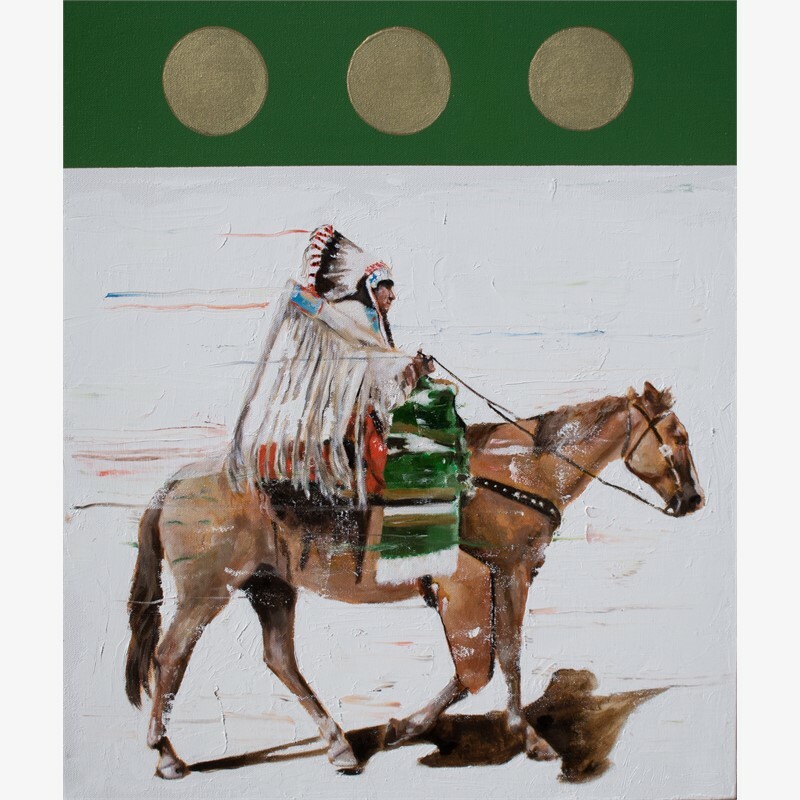 Best known for his work with Apsaalooke’ (Crow Nation of Montana) imagery and cultural meaning, Del Curfman explores heritage, tradition, and humanity through painting. 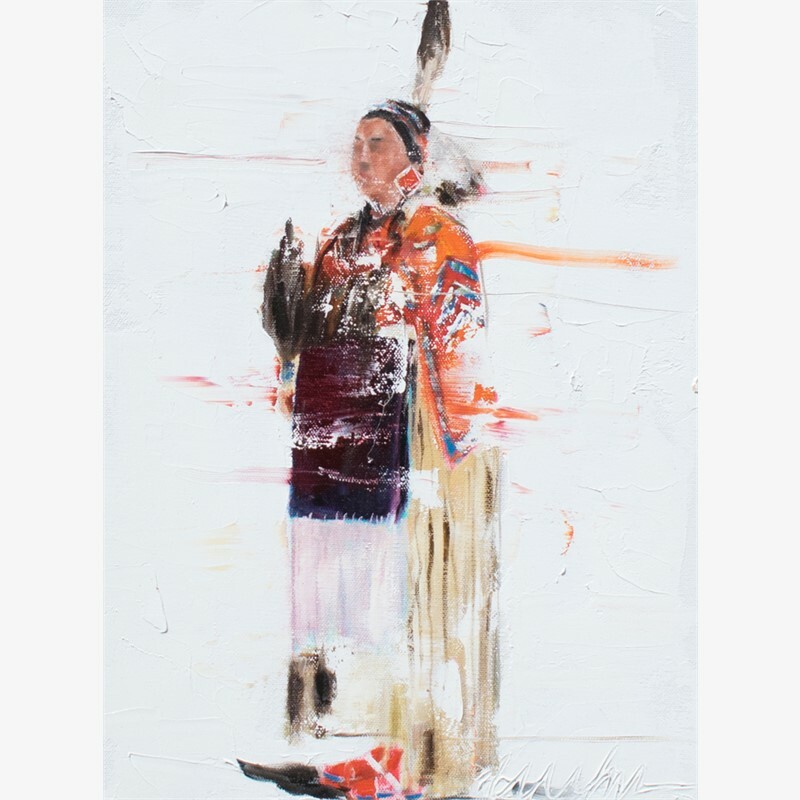 His work often incorporates techniques and styles of impressionism. 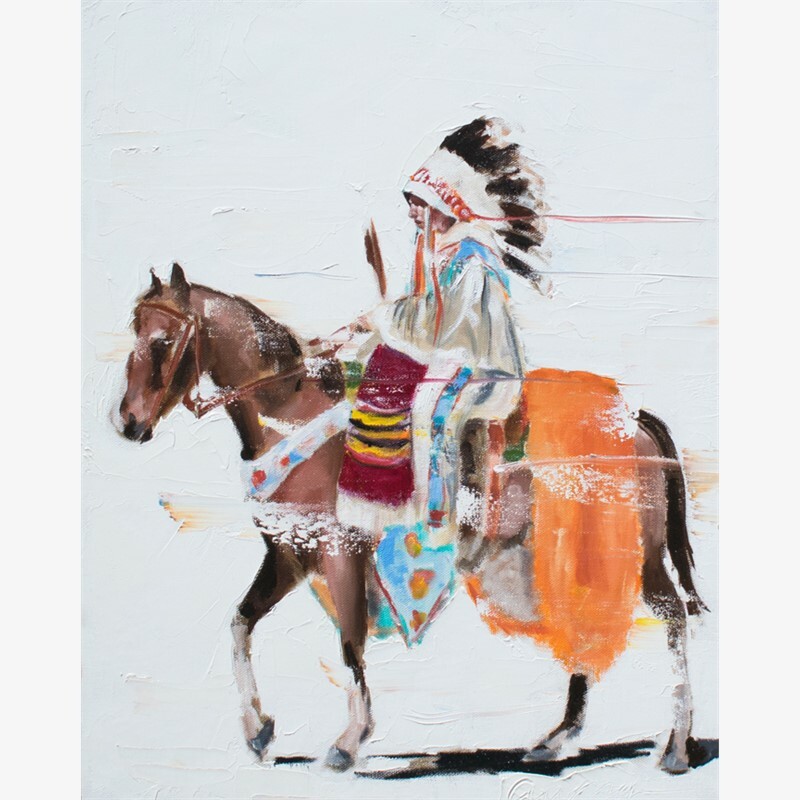 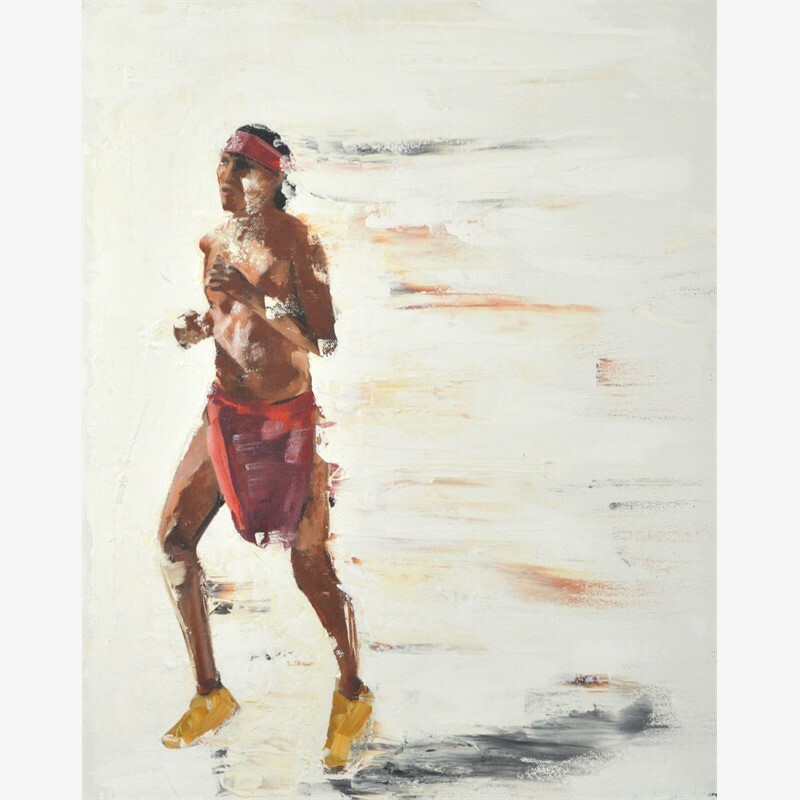 With loose brushwork and semi-abstraction he captures the essence of nature. 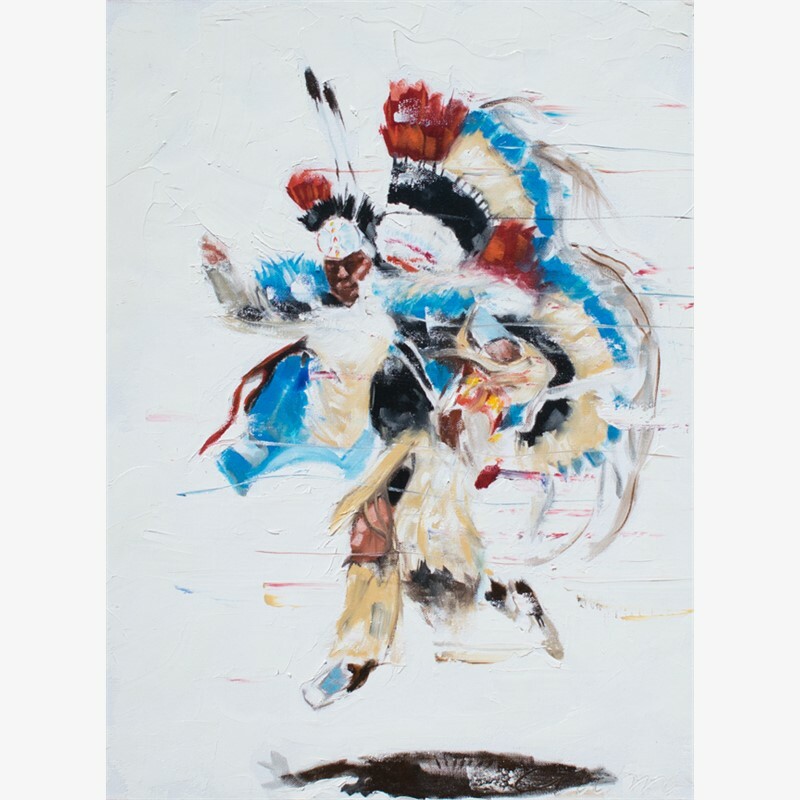 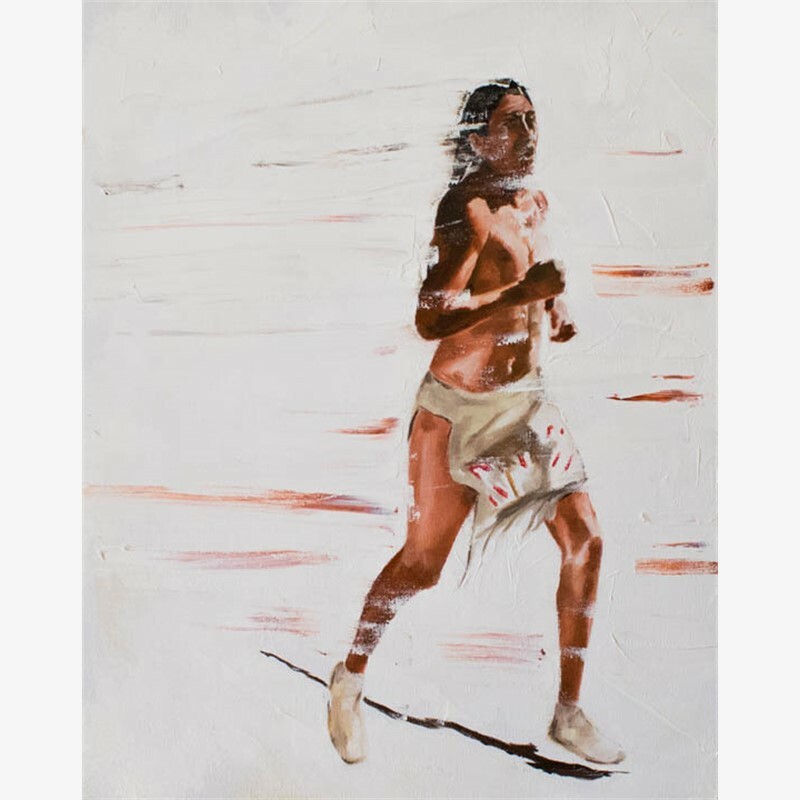 Obtaining his BFA in Studio Arts with a focus on painting at the Institute of American Indian Arts of Santa Fe, NM (IAIA) in May 2017, emerging artist and enrolled tribal member, Curfman looks to contribute to contemporary Native Artist history through his work in oil paints and community based projects.